The executive assistants are responsible for assisting the national executive committee to complete specific tasks in the running of SSAGO. The current assistant roles are notifications officer, quartermaster, webmaster, archivist, international officer and SAGGA liaison. 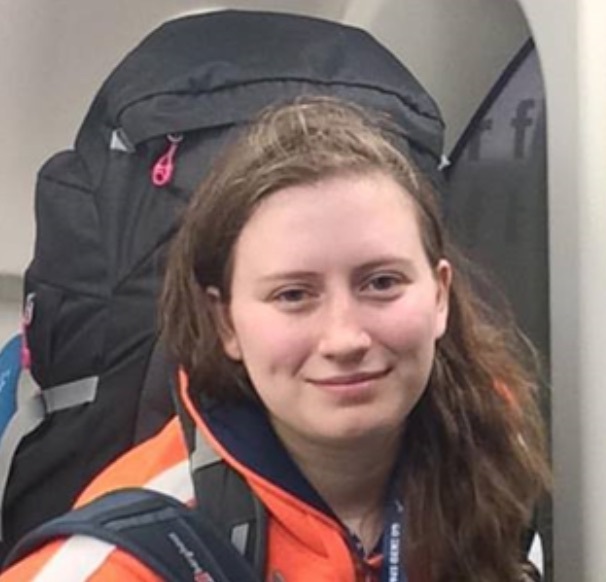 I’m Harriet, a ManSSAGO member and your new International Officer! I have been involved in Guiding since I was 8. I’ve been in SSAGO since September 2014 when I came to university at Manchester Metropolitan University, with my first Rally being Lancaster Superhero Rally in February 2015! Since then I have attended 7 other rallies, 2 balls, Witan 2016, Reunion and plenty of regional SSAGO events. Aside from SSAGO I am an active member of MMU Mountaineering Club and am currently in my final year of BSc. Biology. In ManSSAGO I have held the role of secretary and am currently one of the outgoing co-chairs. I got involved in the International Team after visiting Martninistam the Netherlands in 2017 with some other ManSSAGO members, as I wanted to help form the flourishing links that SSAGO has with International groups. The previous International Officer Beatrice and I set up the SSAGO International Friends Facebook group to bring everyone together. I aim to enrich and raise the profile of the International side of SSAGO both internally and externally, encouraging more International visitors, trips for SSAGO members and collaboration between international clubs. I want to continue to contact International groups to get involved with SSAGO, whether that is visiting them as a SSAGO contingent, inviting them to our camps or sharing ideas and activities from our own countries. My eyes are dim, I cannot see; I have not brought my specs with me. Even so, there’s so much you’ll want to buy from the Quartermaster’s stores that you can’t miss it! I’m Joe, currently studying Materials Engineering at the University of Liverpool. 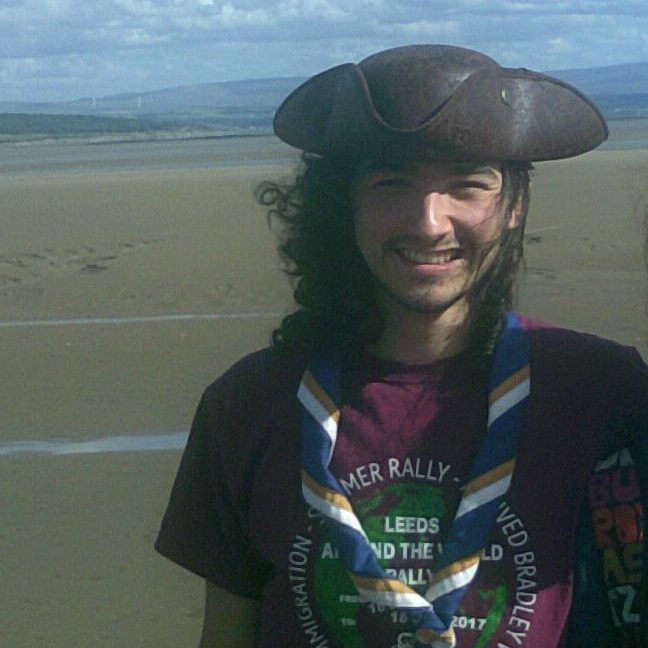 I started in Scouting when I was six, and never left; I’m a scout leader now both at Uni and at home. I’ve been in Liverpool SSAGO for 3 years now, on committee for 2 of them and now I’ve stepped up to offer you the best merch around. By the end of my tenure the SSAGO brand will be seen as high fashion; everyone will be wanting to wear it, so you need to buy your merch now. I'm Larah and I'm your archivist. My role is about looking after records and objects that belong to SSAGO. They can be anything from minutes to retired publicity materials. I did my undergrad course in History at UWE and now coming to the end of my Masters course in Archives Administration at Aberystwyth. Last year saw the 50th anniversary of SSAGO and it was lovely to meet so many past members and hear of their tales of SSAGO, somethings have changed and others not so much! 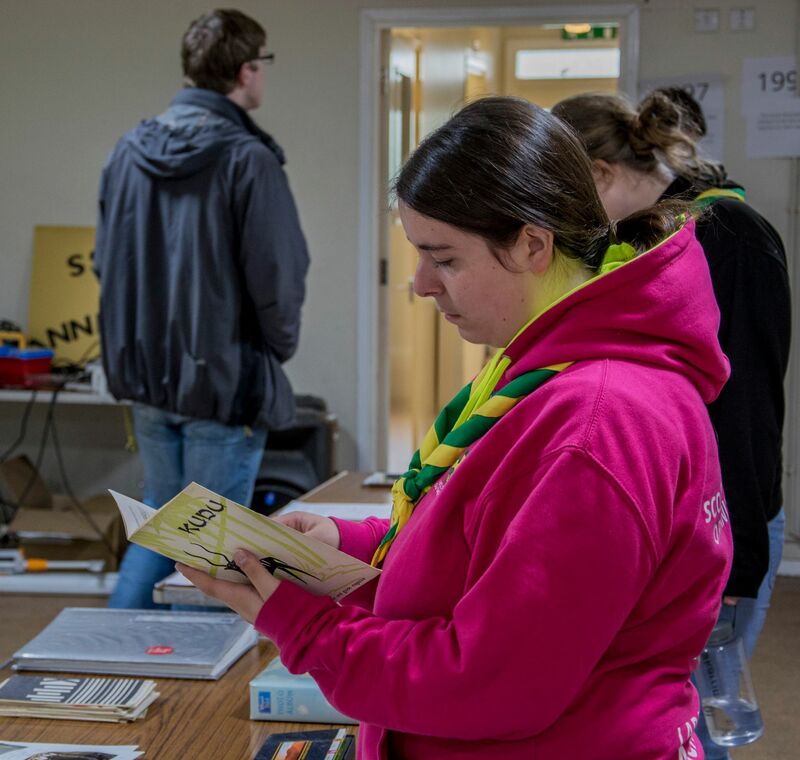 This year I want to help clubs and members get excited about SSAGO's history, whether that's from the individual member's time or to club history and developments. Working with the Webmaster and his team I want to put up more resources for everyone to enjoy, what's the point in collecting all these records if you can't share them! I hope to raise more awareness of records management and ways in which you can look after your records for future members to utilize. Hi! I'm Laura and I'm a third year student midwife at Oxford Brookes University. I've been involved in Scouting and Guiding my whole life, having being born into a family of ex-SSAGO members and current SAGGA members. I am a member of OUSGG (although I like to remind people that I'm at Brookes, not Oxford University - I'm not that clever!!!) and am involved in national SSAGO, national SAGGA, SAGGA Birmingham and SAGGA Severn. I'm really excited to be in a role that focuses on bringing these two amazing organisations closer together, especially during our 50th anniversary year! SAGGA has given me lots of useful wisdom, such as how to use chocolate fingers to drink port (come and find me at rally if you want to learn this! ), and I'm sure we can teach them a thing or two as well. 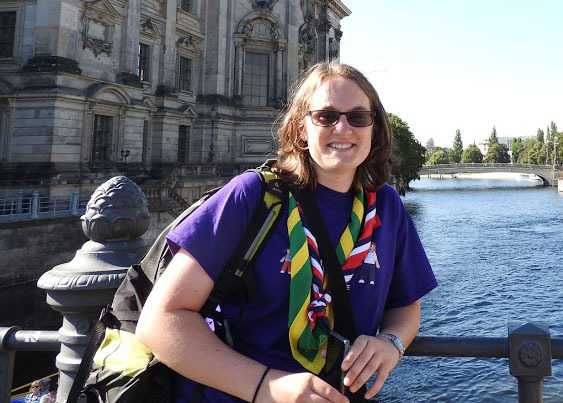 I'm hopeful that we can open up doors for one another and work together to strengthen our relationships with The Scout Association and Girlguiding UK. Hi, I'm Oli and I'm the webmaster for SSAGO, which for my sins means that I build and maintain all the various aspects of the website, from the membership and events system (and all those other new systems we seem to have needed, like the survey system or the murder mystery system...), to the scary parts behind the scenes that nobody else will ever see, such as the bits that make the emails work or projects and teams. Before SSAGO, I spent my life doing computers. Then I found SSAGO, so now I spend my life doing SSAGO and Scouting... and computers! My biggest hope is to be able to use my technological skills to benefit SSAGO as much as SSAGO has benefitted me and transformed my life. Now, my life isn't just filled with computers, but with great friends and memories, from my first SSAGO rally and camp to hiking up mountains to volunteering and trying to give young people the same opportunities Scouting has been able to bring me now. This year, I want to continue growing the web team so other people understand the pains I go through and are able to drive the mysterious technology behind SSAGO so I can look forward to a happy retirement. I'd like to build on the system we've made to offer more to clubs and committees, such as a database of activities and ideas or tools to help with handling payment and membership. I want to further build on and improve the events system to make it easier to work with and more helpful, such as completing nights away notifications automatically. Finally, I want to get the online digital archive going, where members can contribute and build their stories of SSAGO of today, ready for the SSAGO of tomorrow. Then, there's all the little things that just seem to come up, whether it's building VAT calculators or online voting or blog systems or any of the other excitement that comes along! I am the SSAGO Notifications Officer. As an active member of Lancaster SSAGO, I was part of the Exec that hosted Lancaster Superhero Rally in 2015, playing as Chef in the kitchen with her team of cottage pie making superheroes! I then disappeared back to Yorkshire, completed a PGCE, went to Witan 2016 (ate a lot of sausage and made lots of new friends) and am now continuing my role as Notifications Officer. 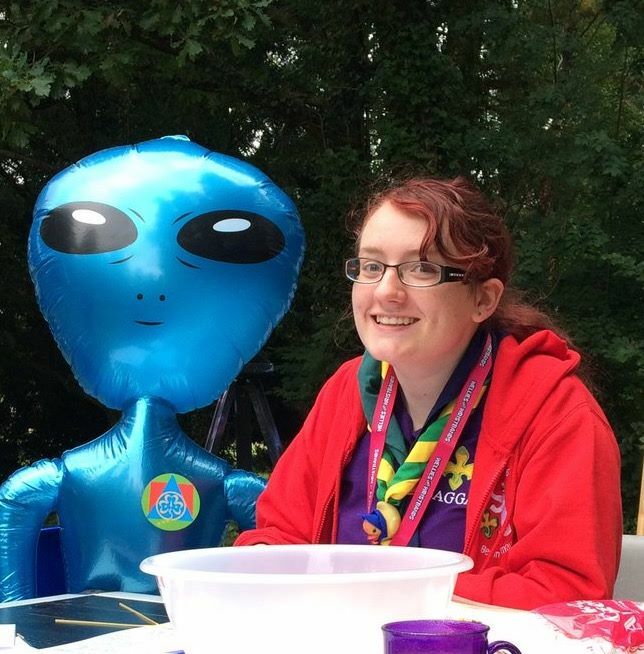 I have been involved in Guiding since I was a Rainbow and they haven’t been able to get rid of me sorry, I haven’t wanted to leave since. A qualified Guide leader, I have been on numerous District camps and attended Poacher 2013 and Peak 2015. 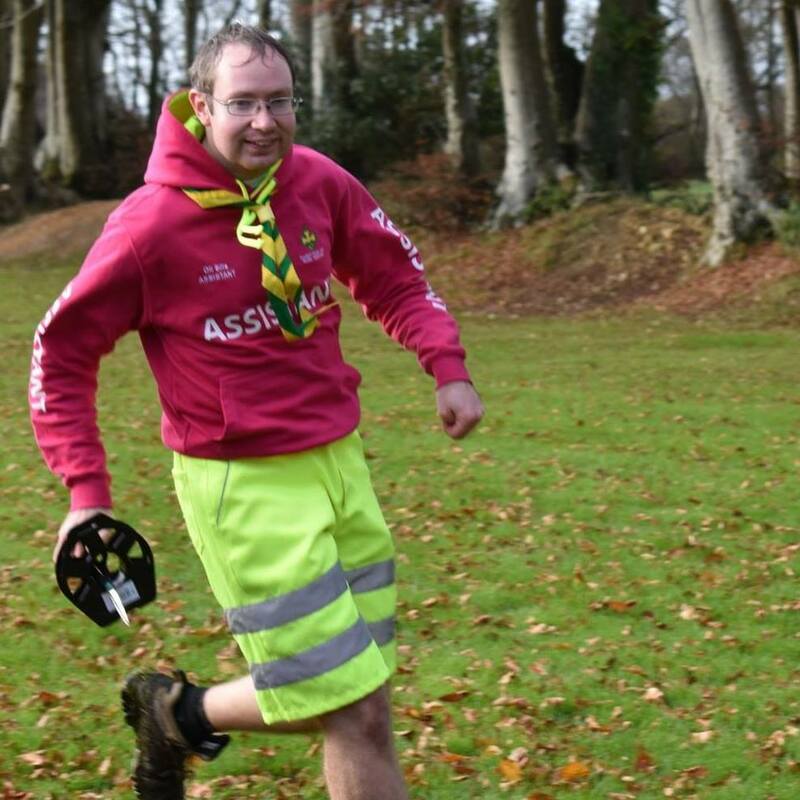 Not wanting to miss out on the Scouting side of life, I am Central Yorkshire Scouts Communications and Media Manager, and also Media and Communications Team Leader for their County Camp in July 2017 for about 3000+ members! She also packs in time for SSAGO rallies, meetings and the day job, and occasionally sleeps. I want to make the paperwork as easy as possible and continue to promote SSAGO in Yorkshire, the home of Henderson’s relish, made famous as Sheffield Rally 2017.